GMB is involved in the design and construction of a series of Children’s Medical Clinics in various developing countries including Romania, Botswana, Swaziland, Lesotho and Malawi. Working with Baylor College of Medicine in Houston, Texas, GMB has and is currently providing design and project management services for five Children’s Clinical Centers of Excellence. The centers are focused on caring for children with HIV/AIDS as well as providing education for nurses and physicians. 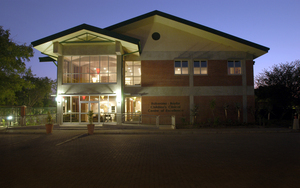 One center was completed in Gaborone, Botswana in June of 2003 and currently cares for more than 1,200 HIV-infected children, one of the largest concentrations of HIV-infected children in care in any center worldwide. Two more centers are currently under construction in Maseru, Lesotho and Mbabane, Swaziland. Both these centers are expected to be opened by December 2005. Another center is set to start construction in Lilongwe, Malawi in June 2005. Future centers are planned for other developing countries as well. The typical Children’s Clinical Centers of Excellence is a two story 15,000 square foot building and designed to create a warm and caring environment to help remove the stigma of HIV for juvenile patients. GMB was involved with the initial design of the typical center. Currently, GMB provides project management services to the projects, including teaming with local consultants in each country to produce tailored construction documents. Also, GMB coordinates construction with the local consultants and contractors through the entire construction process. As an additional service, GMB procures all the furniture, medical equipment, and computers for all the clinics. Our procurement services allow the centers to be turn-key. When Baylor begins operations, the centers will be completely ready. 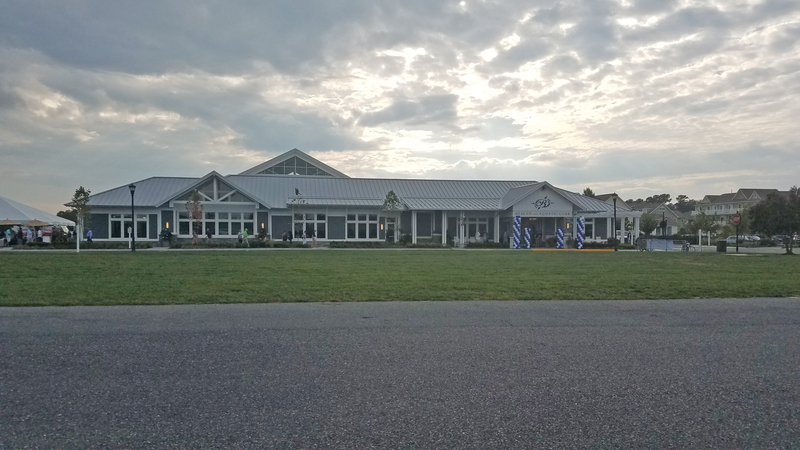 Each center will include a large outpatient client, procedure rooms, a pharmacy, a laboratory, a medical library, and various offices. The centers will be a major influence on HIV/AIDS education and research, and will impact children throughout the world.